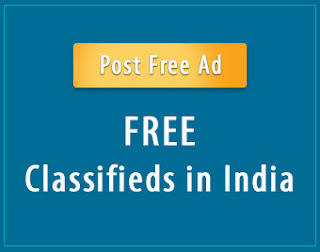 Drishyam is an upcoming 2015 Indian thriller drama film directed by Nishikant Kamat. 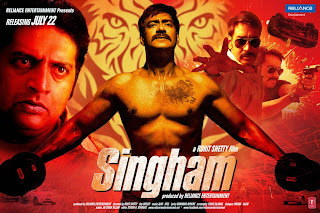 It starring Ajay Devgn, Shriya Saran and Tabbu in the Main roles, and produced by Kumar Mangat Pathak, Ajit Andhare and Abhishek Pathak. The film is a remake of the Malayalam film of the same name, directed by Jeethu Joseph with Mohanlal and Meena in the lead. 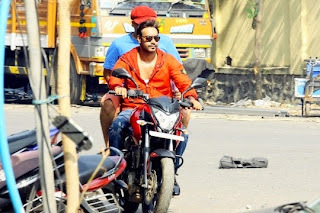 The trailer of the film was released on 4 June while the film is release on 31 July 2015. Very Good Movies, Good Twist And Turn, Best Thriller Movies Of The Year. 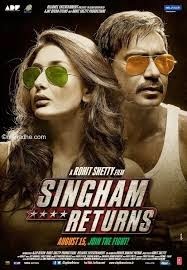 Ajay Devgan,Tabu Are Fantastic. Shriya Saran Is Good. Overall Movies Is Too Good, Must Watch Movies. Our Rating Is : 5 Out Of 5 Star. 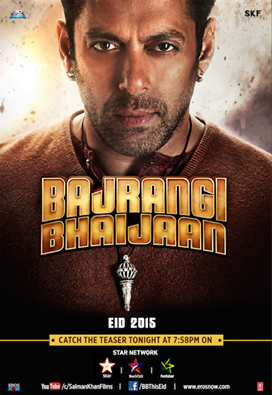 Bajrangi Bhaijaan is an Good drama film directed by Kabir Khan, and produced by Salman Khan and Rockline Venkatesh. It Starring Salman Khan, Kareena Kapoor and Nawazuddin Siddiqui in lead roles. 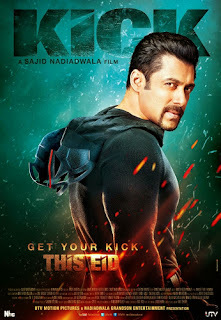 Good Story , Songs, Sequence, Action Scene And Comedy Scene Makes This Film A best movies Of Salman Khan Best Movies Of Recent Time. and the film is scheduled for a worldwide release on 17 July 2015 during the Eid weekend.